The Festival City’s Youth and Parent Organisation has embarked on a clean-up exercise which aims to restore the community to its former glory and make it a more sustainable one. 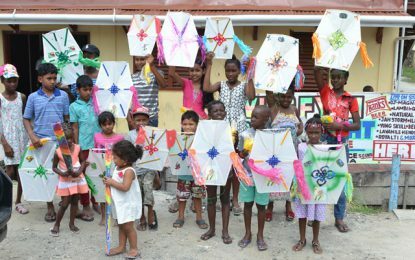 In 1972, Festival City was established to commemorate the hosting of the first Caribbean Festival of the Arts (CARIFESTA) and since then has become a home to a number of Guyanese. Minister of State, Joseph Harmon engages residents of the community during his walkabout. (from left) Chairman of Festival City’s Youth and Parent Organisation, Richard Taylor and Dr. Simpson DaSilva. Minister of State, Joseph Harmon engages residents of the community during his walkabou. Minister of State, Joseph Harmon, Civil Defence Commission Director-General (ag), Lieutenant Colonel Kester Craig and team during Sunday morning’s walkabout. According to him “it is not just about cleaning the City, but it’s also about making the community more self-sufficient…we’re not just going to clean the community but we are also going to plant it up too.” He explained that this means the reserves will be utilised to cultivate fruits and vegetables. Dr. Simpson DaSilva, a consultant to the organisation stated that the efforts being made are “taking it to another level in terms of community sustainability” further noting that they are based on the United Nations seventeen Sustainable Development Goals (SDGs). Minister of State, Joseph Harmon, during a visit to the community on Sunday morning, commended the members of the organisation for taking the initiative. 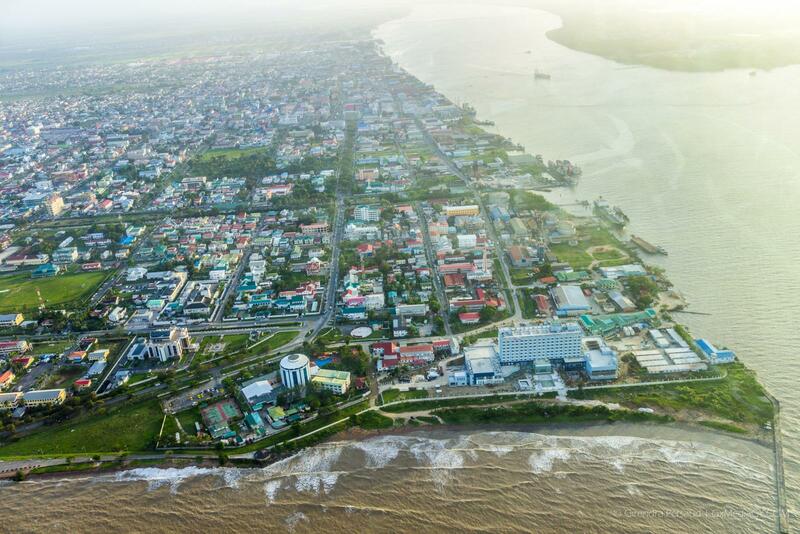 “If we are going to clean up all of Guyana, all of our cities…it means that we have to clean up our communities first,” Minister Harmon remarked. Also present at the community visit was head of the Civil Defence Commission (CDC), Lieutenant Colonel Kester Craig who pledged the agency’s support to the initiative. Last week, Mayor of the Georgetown and City Council, Pandit Ubraj Narine along with Deputy Mayor Alfred Mentore visited the community where they were provided with an update on the ongoing works.